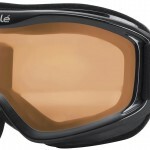 The Flow-Tech venting will keep your goggles from fogging up when you are on the slopes. 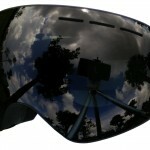 This is a must-have feature, as fog is not only annoying but can be dangerous when reducing visibility! 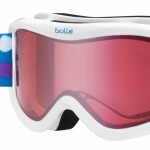 You want a comfortable time on the slopes, and the Double Layer Face Foam is sure to keep you cozy behind those goggles. This feature is also great for keeping your face warm as you brave the elements. While some product specifications may not work for everyone, this is a great purchase for the beginner or the occasional skier/snowboarder. 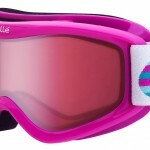 Good luck on the slopes!